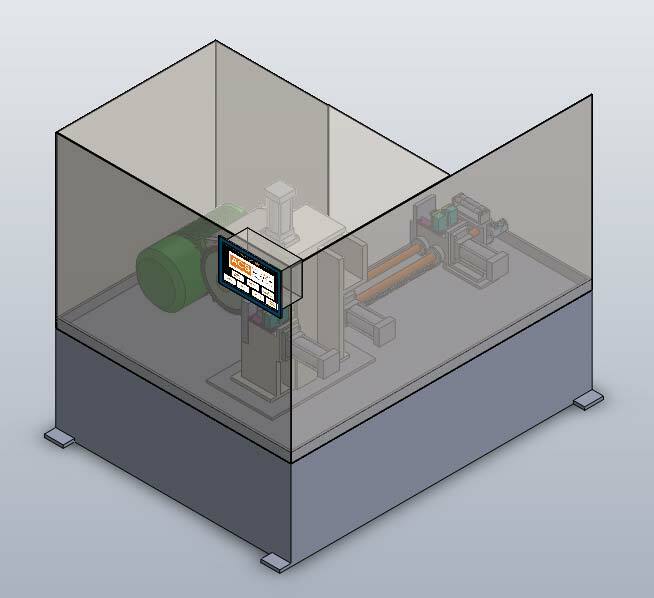 Our core competency lies in providing an assortment of band saw machines that are performance-oriented and user-friendly. Customization of products as per clients’ requirement has assisted in catering the demand of automotive and various other industrial segments at large. We also provide all types of blades and spare parts for these bandsaw’s and we also undertake annual maintenance contracts for the same. Their outstanding quality and efficient performance has given sudden increase to their demand in global market. 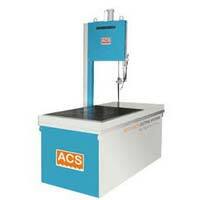 Consequently, we are known as one of the reliable Hydraulic Vertical Bandsaw Machines Exporters from Pune, India. 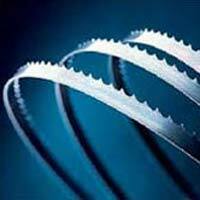 We are engaged in manufacturing and supplying a wide range of Bandsaw Blades that is manufactured from quality raw material. 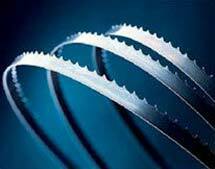 Widely used in various industries to cut different kinds of metals, our clients can avail these high quality bandsaw blades in different shapes and sizes. We are engaged in manufacturing and supplying a wide range of Hydraulic Table Feeding Bandsaw Machine that is manufactured from quality raw material. Widely used in various industries to cut different kinds of metals. We provide a wide range of Special Purpose Band Saw Machine Band saw machine For cutting round, flat and Plate sawing and runner riser cutting machine. These are ergonomically designed For customised requirements. 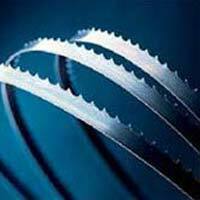 Accurate Cutting Systems Pvt Ltd. is recognized as a dependable Manufacturers and Exporters of Circular Sawing Machines. 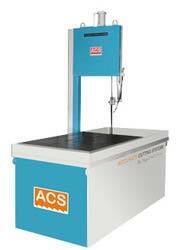 We bring forward Circular sawing machine (Model ACS 70 CSM). Heavy duty gear box with “0” backlash.